The 8th Mayo International Choral Festival will take place across Castlebar's region in fantastic locations and venues from Wednesday 22nd to Sunday 26th May 2019. 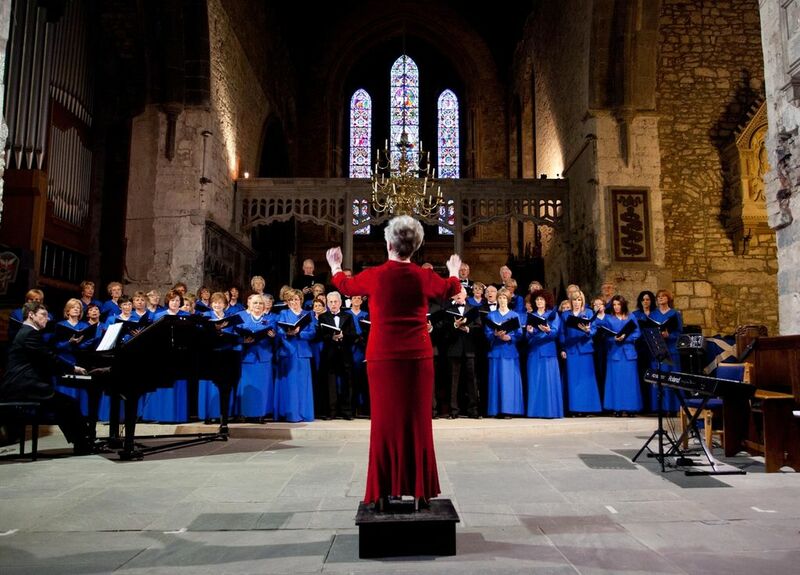 The event has become the most popular Choral Festivals in Ireland and last year has attracted 1,621 singers. Highlights for visitors include tours of Mayo, local choirs, local performances, the Song-way Choral Trail and the Saturday evening Gala Concert. Competitions are open to the public from Saturday in the GMIT complex which dates back to 1866. The winning choirs will perform at the Gala Choral Concert. All long Saturday mini-performances of choirs will also take place throughout the town of Castlebar. Concert and Presentation to honour one of Mayo’s Musical Maestros. Evening concerts with local and visiting choirs in various venues throughout Mayo. Mini-performances on the Songway Choral Trail during the day throughout the town of Castlebar. Gala Concert and afterwards the afterglow party at the Festival Club. Choirs perform at church services.